New Delhi : The Bharatiya Janata Party has released its third list of candidates for the upcoming Lok Sabha Polls. 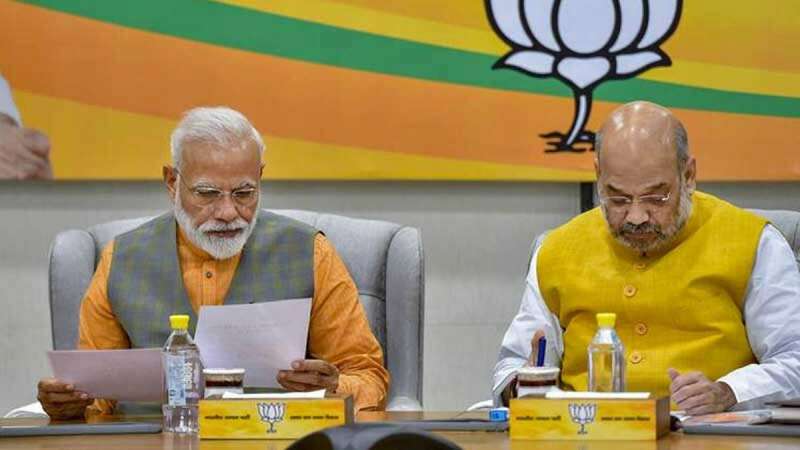 In the list, a total of 33 names have been announced; 23 nominees are for Andhra Pradesh where polling will be held in the first phase on April 11. The new list announced on Friday night also had names of six candidates for Maharashtra and five for Odisha. Also, one candidate each for Assam and Meghalaya has been announced in the list. BJP national spokesperson Sambit Patra will be contesting the general election from Puri parliamentary constituency in Odisha.